Kansas Live is no not scheduled to play in Branson this year. 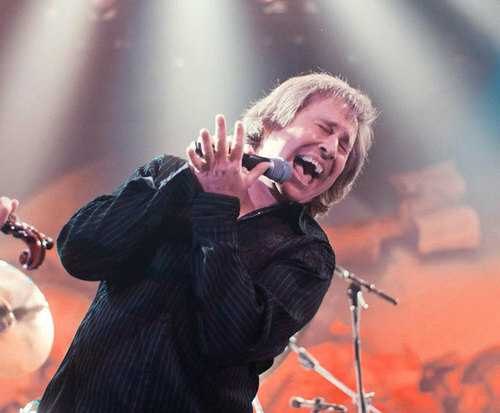 Don't miss your chance to see the legendary rock band, Kansas, in Branson; the two-hour performance showcases music performed by some of the original members of the band, including Phil Ehart and Richard Williams. Having shaped an era of rock and still gracing radios with their music, Kansas is a legendary band. Coming to Branson for a limited time, this is not a performance you want to pass. Whether you're reliving Kansas' music or experiencing it for the first time, this performance is the perfect way to get your Kansas fix. Becoming popular in the 70s, the band produced eight gold albums, three sextuple-platinum albums, and one platinum live album in their career. Their first album debut was in March of 1974 and formed their style. Classified best as boogie-rock, their music soon had them selling out huge arenas such as Madison Square Garden and touring all over the United States, Europe and even Japan. 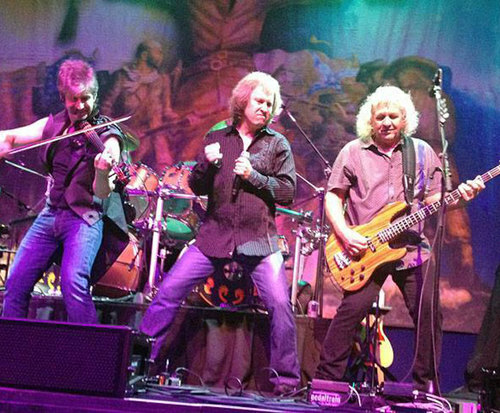 Kansas still continues to tour and influence musicians all around the world. 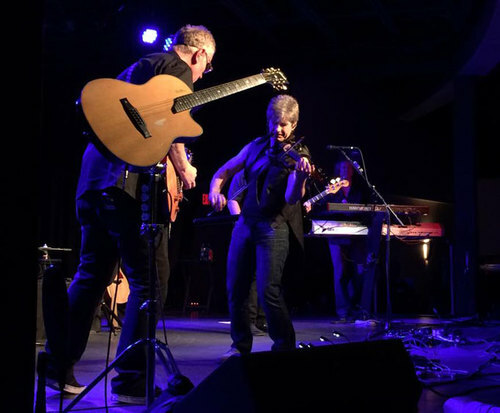 In 2014 not only did the band celebrate their 40the anniversary, but they also inducted into the Kansas Hall of Fame and the Georgia Music Hall of Fame. They are even included in many aspects of popular culture including featured on T&period;V shows South Park and Supernatural, and the video games Guitar Hero and Rock Band. Phil Ehart: One of the only two members to appear on every Kansas album, Phil Ehart is one of the original members of the band and the drummer. He co-wrote “Point of No Return” and “Play the Game Tonight” and currently manages the band. Billy Greer: Playing the bass and handling some of the vocals, Billy Greer joined Kansas in 1986 and worked on the Power album. Currently he tours with Kansas, maintains his own band, Seventh Key, and manages his son's band, 3 Story Fall. David Ragsdale: The violinist for Kansas from 1991-1997, he took a brief break from the band in 1997. In 2006, however, he rejoined and has been the violinist ever since. He has performed with Louise Madrell, The Smashing Pumpkins, Jason Bonham and many more; and has released a solo album called “David & Goliath”. Ronnie Platt: Ronnie Platt plays the keyboard and sings some of the vocals in the band. David Manion: David Manion plays the keyboard and handles some of the vocals for Kansas. With decades of fantastic rock music under their belt, Kansas is celebrating their 40the anniversary with a tour that is in Branson for a limited time. Don't miss your chance to sing and dance along with some of the greatest rock songs of all time. Longtime fans and new listeners will enjoy this performance by the iconic group.